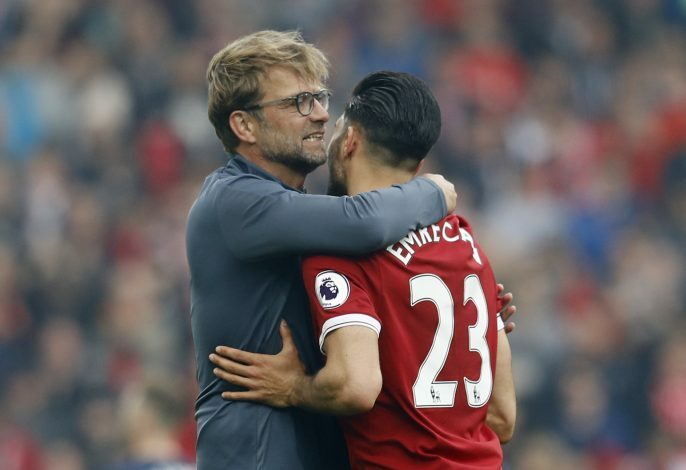 Emre Can has promised to join Juventus for free next summer. Emre Can, who is in the last year of his contract at Anfield, has rejected extension offers from Liverpool. 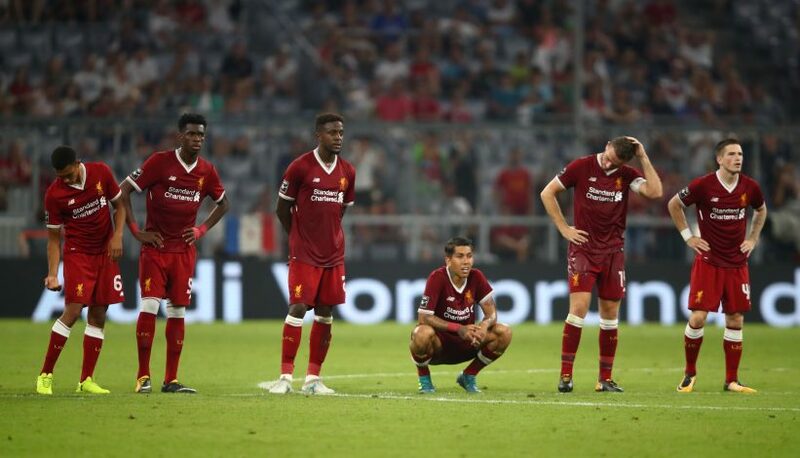 But if that wasn’t a worrying sign for Liverpool fans, latest reports by Gazzetta dello Sport might trigger a panic among the fanbase. The Italian news outlet states that the German midfielder will reject any offers from Liverpool, so as to seal a move to the reigning Serie A champions Juventus for free next summer. Liverpool fans will be gutted to see Can leave for free next season, especially after the talks of Coutinho being unsettled at Anfield. Juventus, on the other hand, will be very pleased to get Can for free next year. The Italian club has recruited some of the best talents for free over the years.